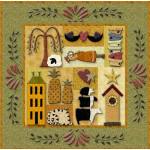 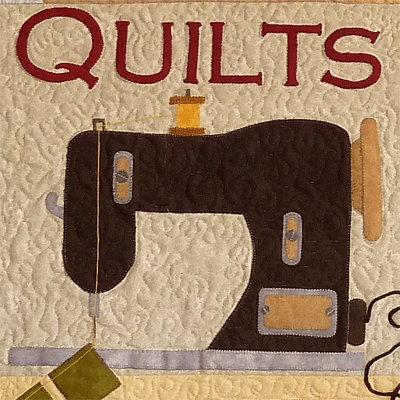 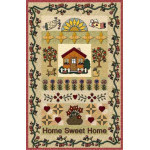 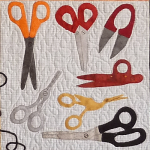 Quilters are collectors... of fabric, thread, notions, and other supplies. 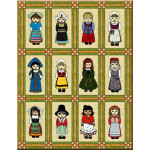 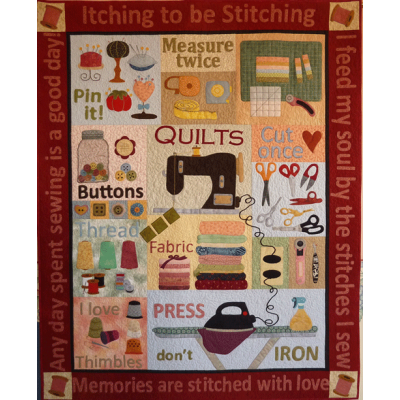 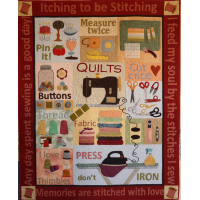 What better way to show off our love of sewing than with this little quilt? 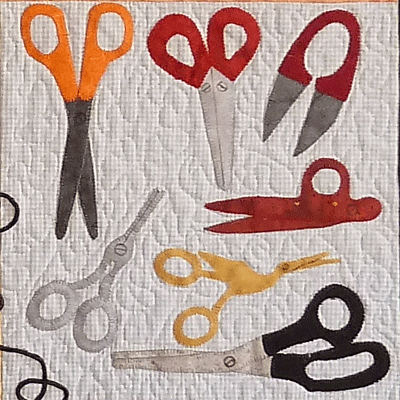 Finished size: 44" x 55"